It is a dream for many people to visit the national parks and wildlife reserves in India to explore its rich wildlife and enjoy the amazing natural world. 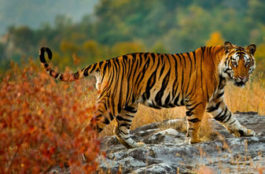 This subcontinent supports a rich wildlife across its lush forests and picturesque mountains, scenic valleys and extensive deserts ideal for an exclusive and unique safari experience. 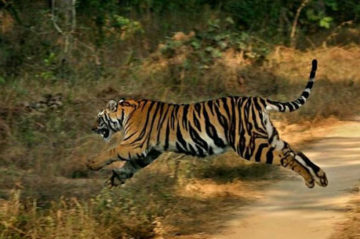 Some of the popular destinations where you can go to fulfil your lust for wildlife adventure are the Ranthambore National Park, Rajasthan, Corbett National Park, Uttarakhand, Kanha National Park, Madhya Pradesh, Bandhavgarh National Park, Madhya Pradesh, Kaziranga National Park, Assam, and Bandipur National Park, Karnataka. 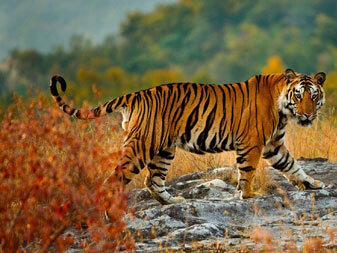 India is home to a diverse range of wildlife from big cats to elegant lions and speedy cheetahs to imposing elephants. Here is the most exotic wildlife that you can see on your safaris through the fantastic national parks and wildlife reserves of India. 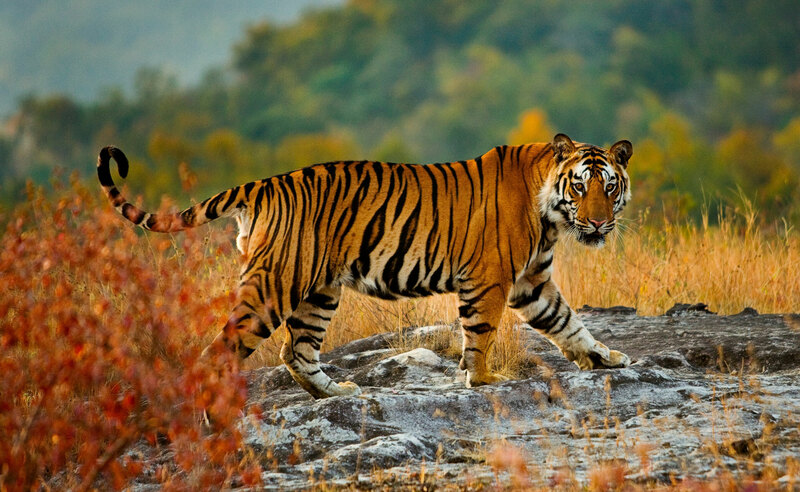 Witnessing the wonderful fauna in India shall be a mind-blowing experience and the Royal Bengal Tiger is certainly a fantastic animal species to spot during your India wildlife safari tour. 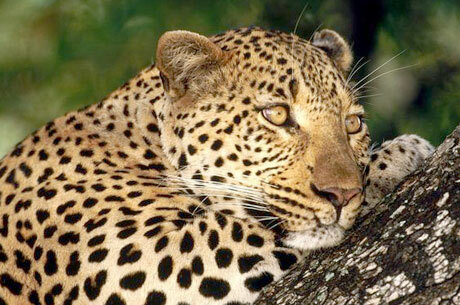 Also referred to as the ‘Big Cat’, this animal has a very attractive appearance. You will admire the dark brown stripes that run down over the light orange colored coat of this majestic beast. 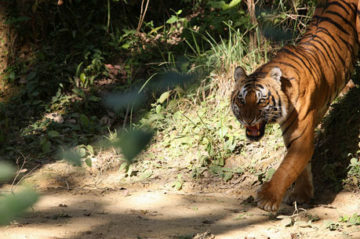 This rare animal species can be seen in the Jim Corbett, Ranthambore National Park, Kanha National Park, Sariska Tiger Reserve, Bandipur Tiger Reserve, and Sundarbans National Park in India. 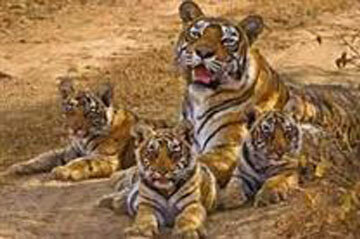 You can also book tiger safari tour of India to encounter with the big cat in their natural habitat. Every animal lover loves to watch the unique One-Horned Rhinoceros during their trip to India. 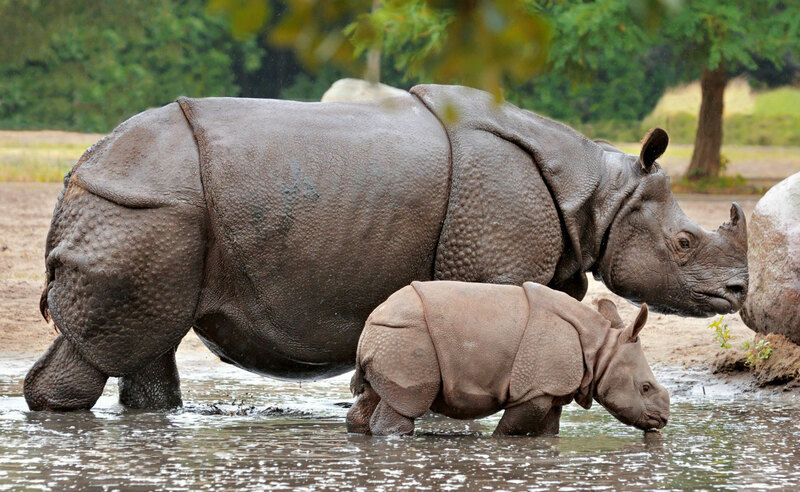 This large animal, also known as the Indian Rhinoceros is a vulnerable species which mainly found in India and Nepal in the foothills of the Himalayan areas. 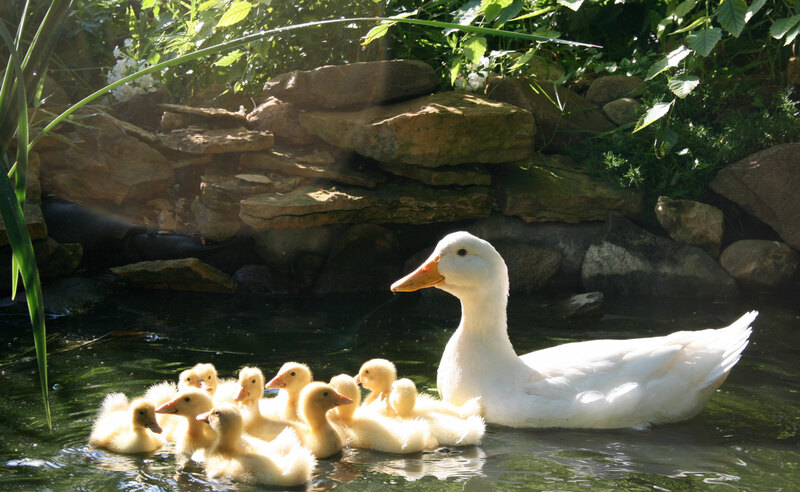 Encroachment, habitat destruction, and human harassment lead to a decrease in its number. 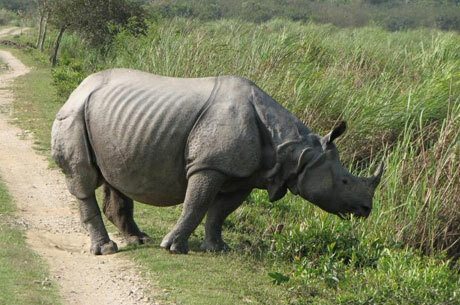 Kaziranga National Park, Dudhwa Tiger Reserve, and the Pobitora Wildlife Sanctuary are the best places in India to spot the Greater One-Horned Rhinoceros. India is a magical and incredible destination with majestic wildlife. There are many parks in this destination that guarantee to spot Indian elephants. It shall be exciting to see these large creatures in herds. 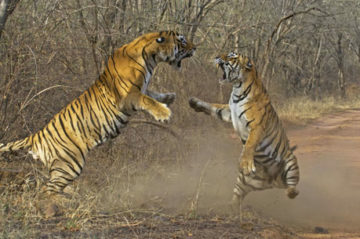 India is the best place to watch them in the wild as it is home to more than 50% of elephants. 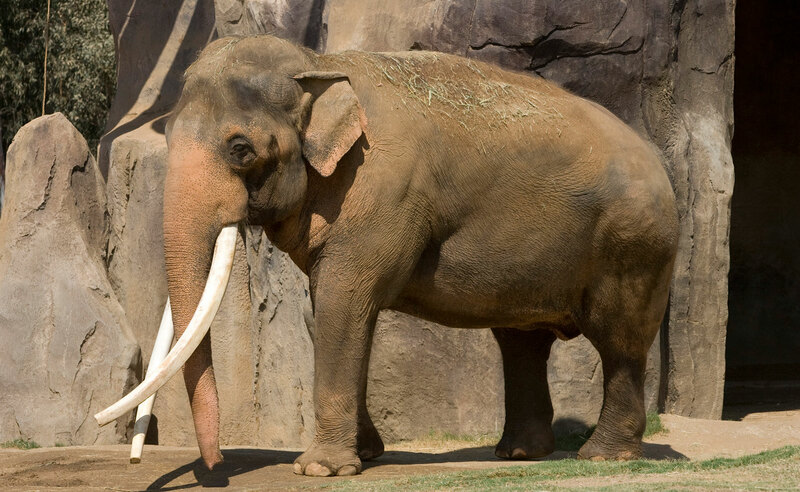 Some of the best places to watch Asian elephants in the wild are the Periyar Wildlife Sanctuary in Kerala, Chandaka Elephant Sanctuary of Orissa and the Kabiri Forest of Mysore. 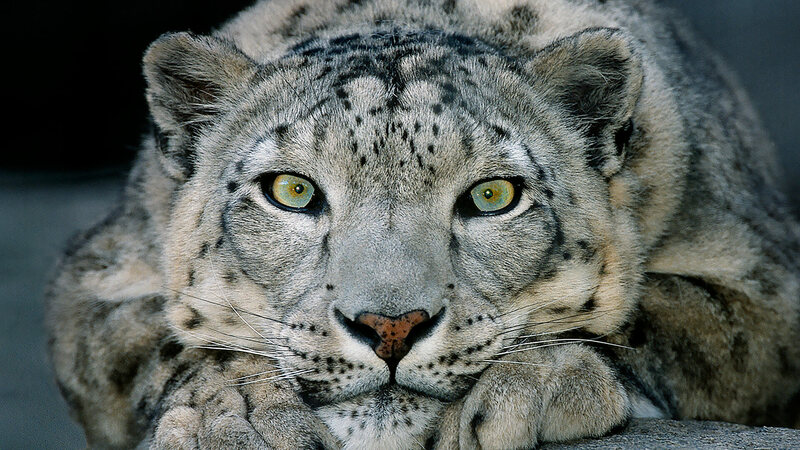 It shall be a mesmerizing to spot the snow leopard in its natural habitat. Profoundly found in the steep and rocky Himalayan regions, this wild animal has thick and long fur and a long attractive tail. 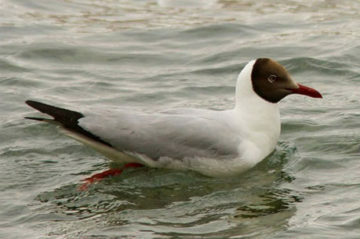 The skin color of this species varied from tanned yellow to smoky grey. The loss of habitat and widespread hunting leads to the decrease in its number. Hemis National Park in Ladakh, Nanda Devi National Park in Uttarakhand and Dibang Wildlife Sanctuary in Arunachal Pradesh are excellent places to watch Snow Leopard in India. 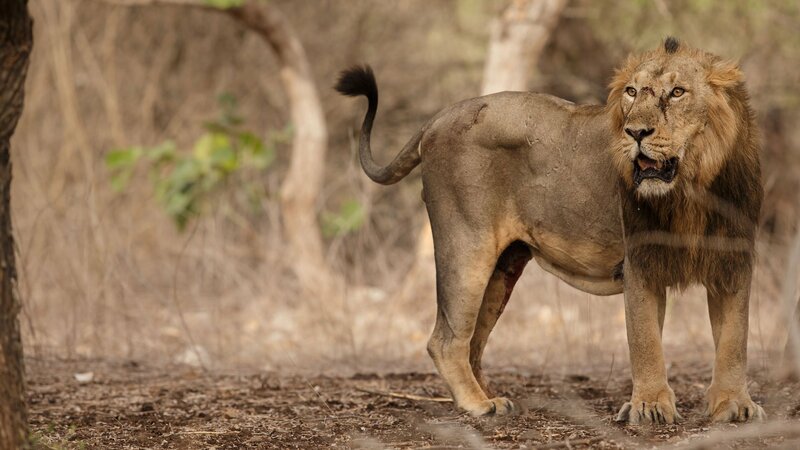 Seeing Asiatic lions in its wild shall be a wonderful experience and you can watch them in close quarters in the Sasan Gir National Park in Gujarat. 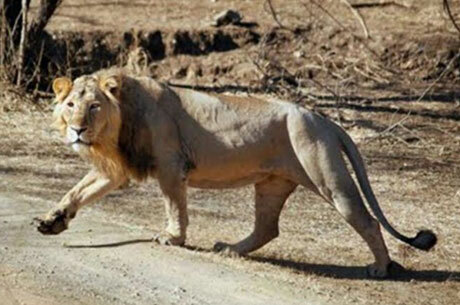 Asiatic lions are a little smaller than the African ones but share the same similarities. Embark on a thrilling jeep safari through the rich forests of the Gir National Park to spot this big cat. 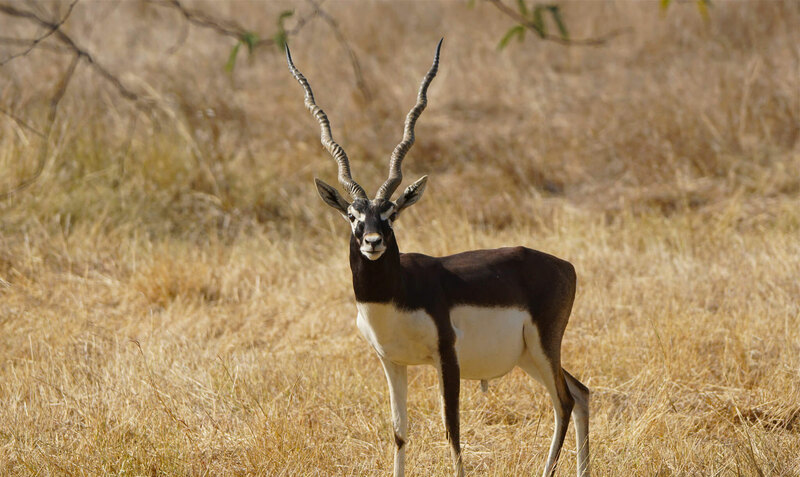 The Black Buck is one of the most popular animal species to watch in the national parks of India. It is the state animal of Andhra Pradesh, Haryana, and Punjab which can be easily spotted in the Tal Chhapar Black Buck Sanctuary, Ranthambore National Park, Kanha National Park, Gir National Park, and the Bandhavgarh National Park. With an attractive color and spiral horns, you will love the charming look of this Indian antelope. Another great animal species that enrich the bio-diversity of India is the Nilgiri Tahr. With curved horns, coarse and short fur and a sticky coat, this unique animal species have the appearance of a goat. 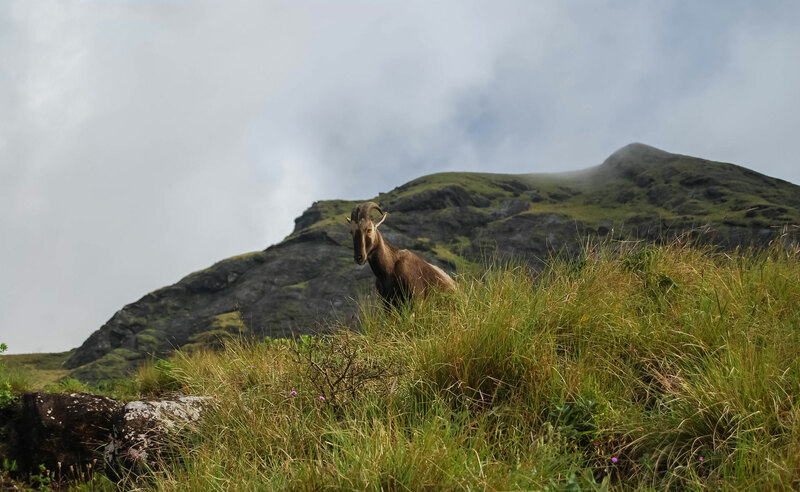 Being a resident of the Nilgiri Hills and the Western Ghats region in South India, this exotic animal can be seen by taking a trip to the Eravikulam National Park in Kerala. 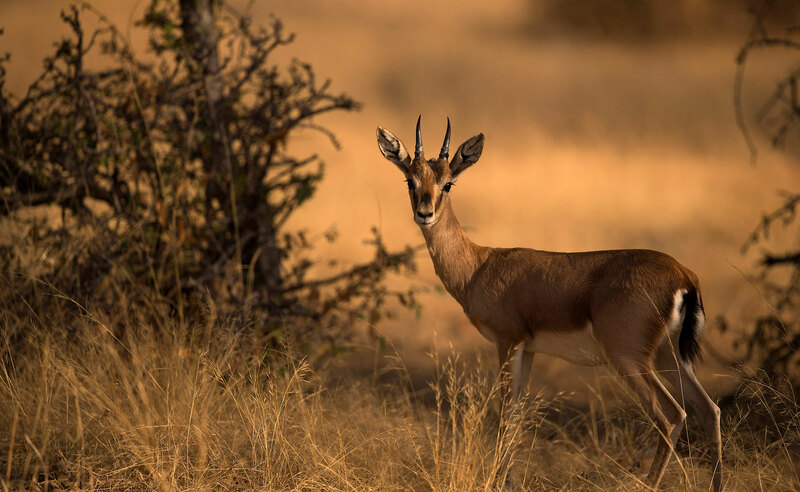 Head out for a one-of-a-kind wildlife safari through the Ranthambore or Bandhavgarh National Park to watch the elegant Chinkara, a must-see animal during your India wildlife adventure safari tour. This animal can be seen widely in the deserts of Rajasthan and the grasslands of north-western or central regions of the country. An exciting feature of chinkara is that they can sustain on very little water. The Western Ghats region of India is home to some of the magnificent animal species and the small Lion Tailed Macaque is one among them. It is one of the endangered and rare primates in the world. A trip to the national parks in this area can give you the amazing opportunity to watch these unique creatures in the troop. 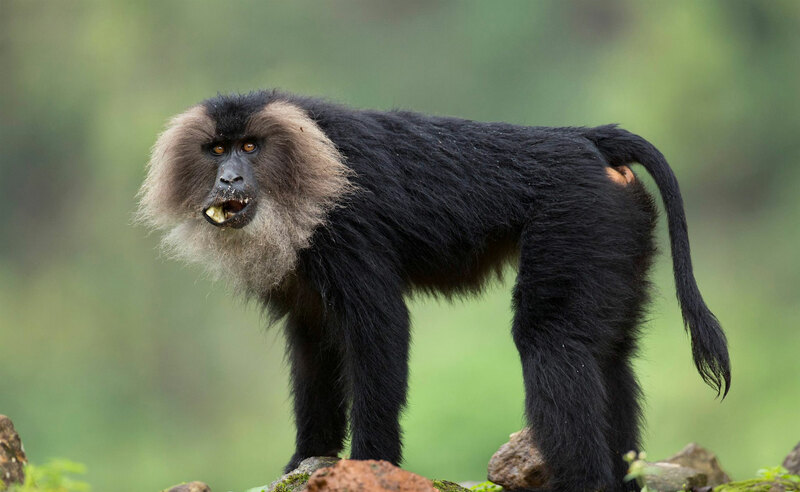 Some animals like Lion Tailed Macaque can be seen only in the forests of the Western Ghats and nowhere else in the world. Watching the rich wildlife of India shall be a wonderful experience for each visitor to the national parks or wildlife reserves of the country. A trip to these places gives you the opportunity to spot many rare and unique animal species. 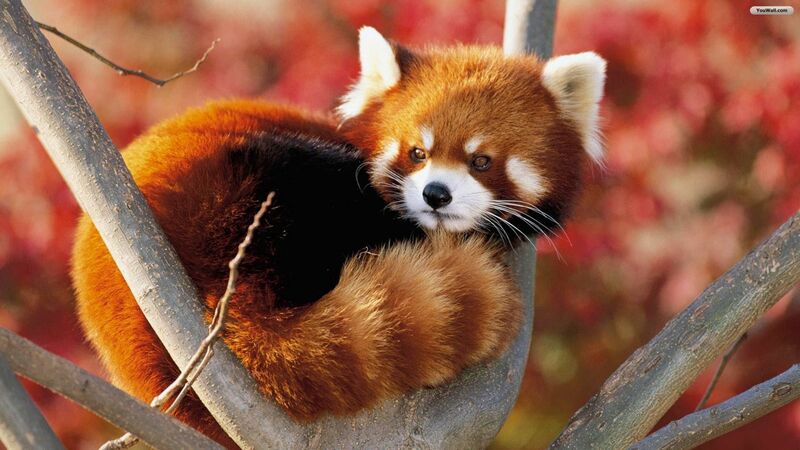 A trip to Khangchendzonga National Park and Namdapha National Park of Bengal will get you the chance to watch the rare and delightful Red Panda. It is a cute animal almost the appearance and size of a large house cat but with noticeable face markings. This exotic creature is native to Eastern Himalayas and you can spot them in the forests of Arunachal Pradesh and Sikkim. 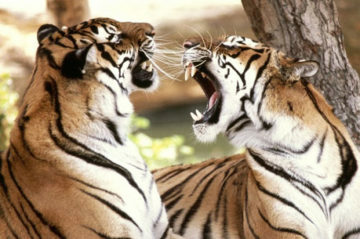 One of the major attractions of India is its astonishing wildlife safaris. You can watch the unique Indian Bison if you plan some India wildlife tour in the Arignar Anna Zoological Park of Chennai or the Chinnar Wildlife Sanctuary in Kerala. 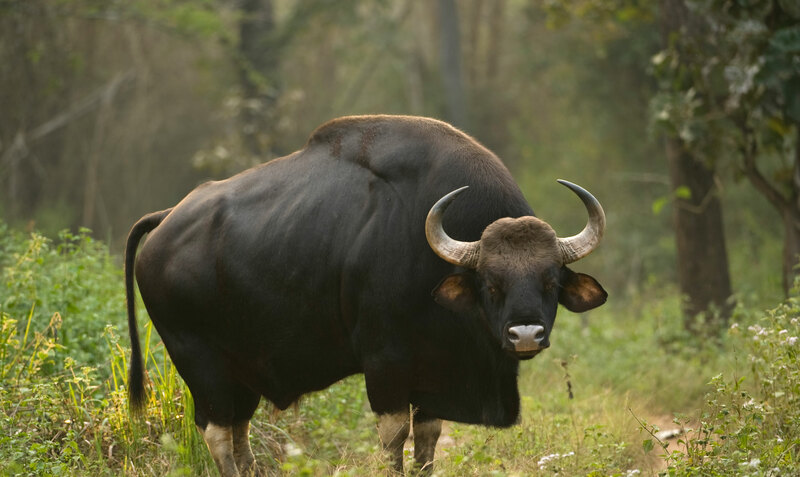 Also known as Gaur, this animal has a large head and a deep massive body usually found in the forested hills and grassy regions of South India. 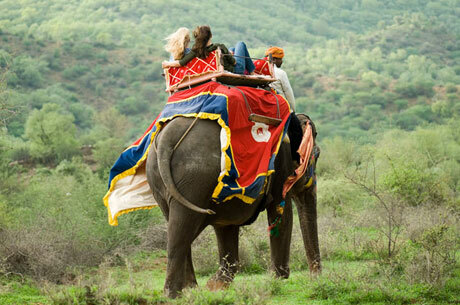 See them in the wild for a memorable safari holiday in India. 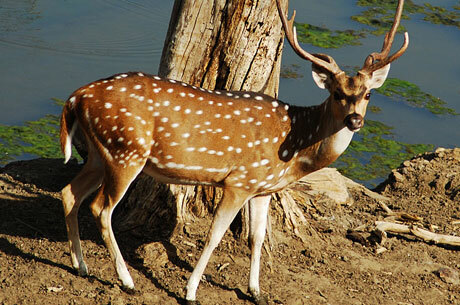 There are plenty of destinations in India for wildlife safaris where visitors can watch many interesting animal species. 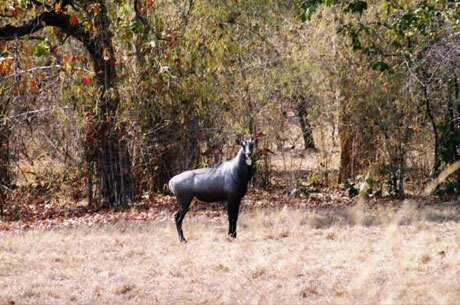 Nilgai is a commonly found wildlife which is the largest Asian antelope with 3.7 feet to 5 feet tall and about 5.7 feet to 7 feet in length. It has a peculiar shape and their body is similar to horses make it an interesting animal to watch. Commonly known as scaly anteaters, the Pangolin is a unique looking creature usually found in the plains of Central India. It has a small triangular shaped head and a long tail of about 33-45 cm long. The Gir, Corbett, and Bandhavgarh national parks are the best places to watch this unique creature. 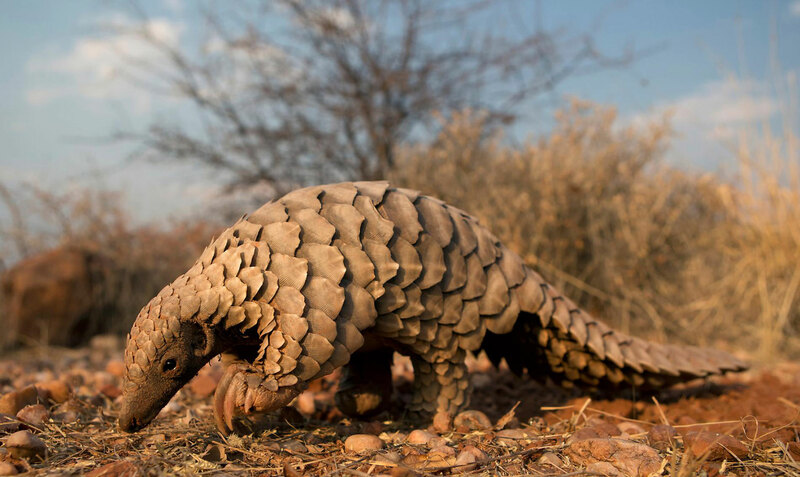 Pangolins are among the most trafficked species throughout the world for scales and meat. 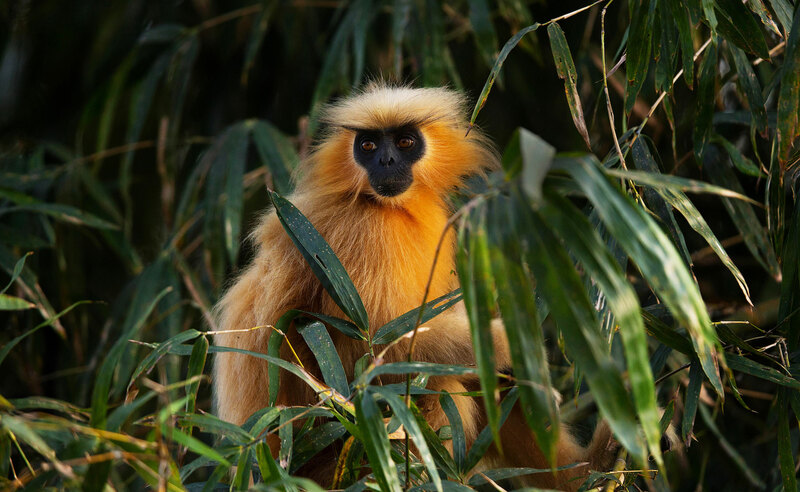 The Golden Langur is another exotic animal to watch in India. Usually found in the Western Assam areas and in the foothills of Bhutan’s Black Mountains, this animal has been considered sacred by the people in the Himalayan regions for long. It is also an endangered species due to the serious population decline. 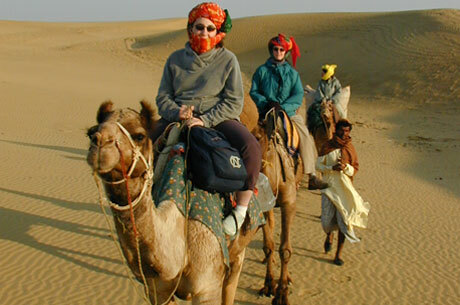 One of the great attractions of India is that it has a large range of species to explore. 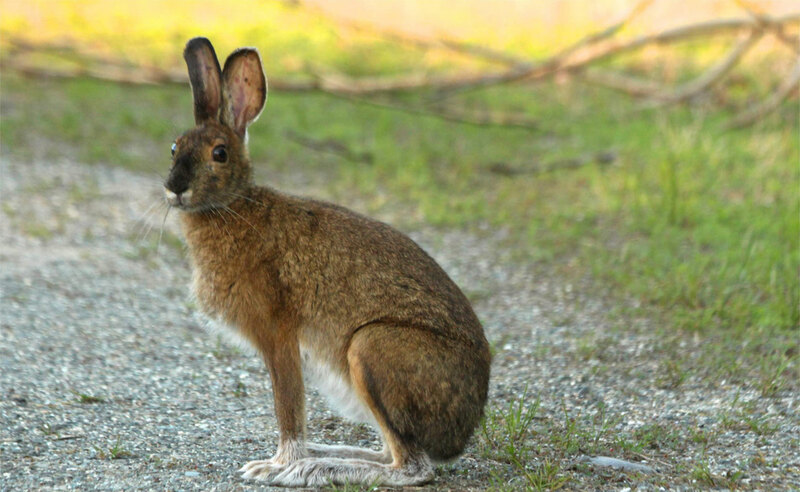 People who are interested in rich wildlife should watch the hispid hare during their visit to this country. It is a small mammal native to the grasslands along the River Ganges. Also known as Assam Rabbit, it is also a rare animal species to spot. 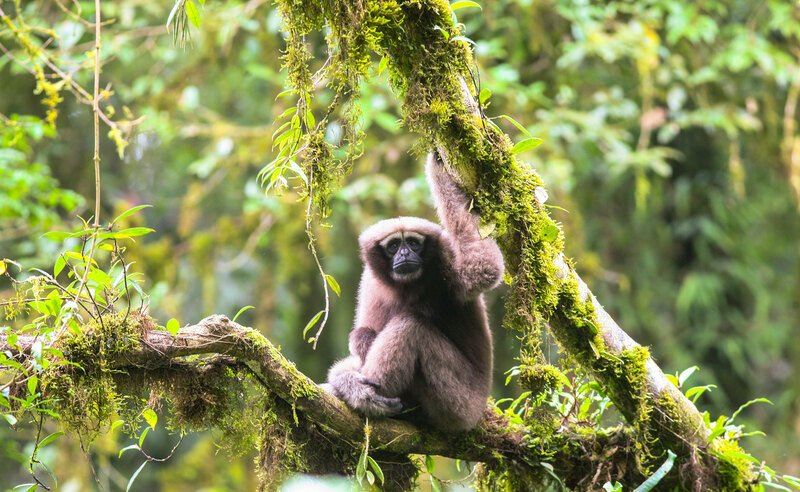 Hoolock Gibbons is one of the most interesting aspects of a wildlife safari through the national parks of the northeast. This primate species is the only Ape found in the country which is famous for their shrill calls. This creature spends most of their day on tree branches and rarely put their feet on the ground. You can watch them in the forests of Assam and Nagaland. You can join our wildlife photography tour to capture special moments for lifelong. 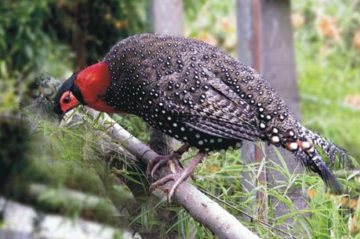 India is a great destination not only to watch exotic animal species, but it is also a wonderful spot for bird watching. 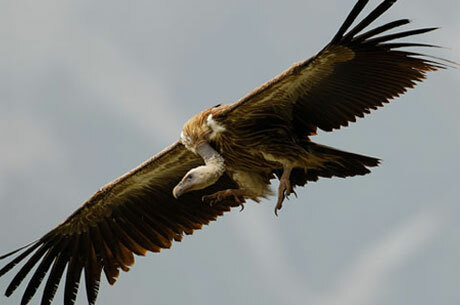 Watching local and birds from faraway places shall be a mind-blowing experience for everybody. Varieties of birds in different colors reach this country during their migratory days make it a favorite spot for many nature and bird lovers. 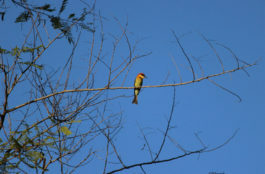 You can book birding tour of India to witness the local and migratory birds. National Parks and bird sanctuaries are excellent places to watch different local and migratory avian species. A nature walk through the evergreen forests of India is a great way to enjoy the beauty of nature and spot many unique bird species. Some of the avian species that you can watch in the national parks of India include the bulbuls, plum-headed parakeets, different species of pelicans, eagles, ducks, geese, and many more local and migratory birds. 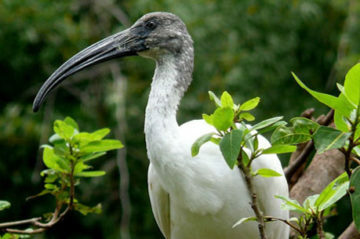 There are plenty of destinations in India from Jammu to Kerala for planning a bird watching holiday. 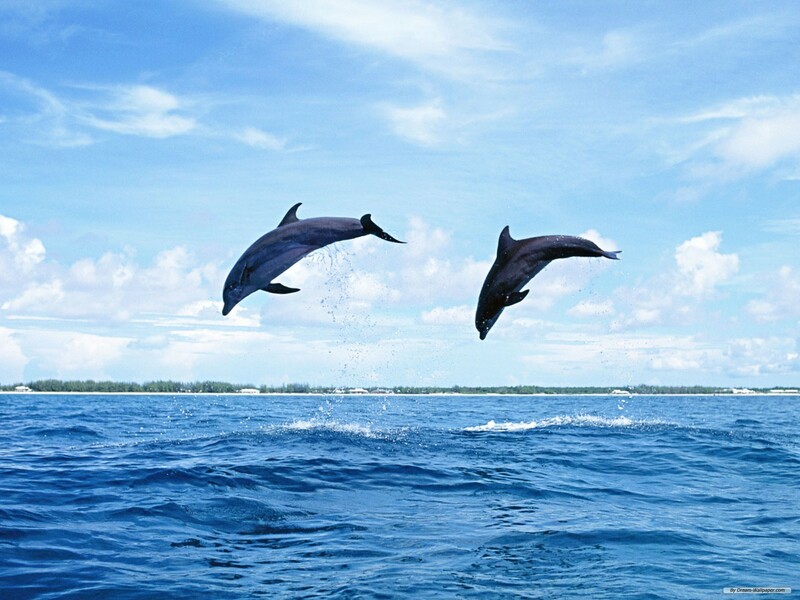 India is also home to many incredible sea creatures and aquatic species. Some of the national parks like the Narara Marine Park are an excellent place to watch wonderful aquatic species like the seahorse, lobsters, puffer fish, crabs, and jellyfish. It is approximately 60 kilometers away from Jamnagar in Gujarat. You can enjoy many marine invertebrate animal species in the coral reefs which are great diverse underwater ecosystems. Lakshadweep Island in South India is a great choice to enjoy the coral reef where visitors can watch dolphins, sea anemone, sea horse, sea-cucumber and many other exotic marine species. You can also visit destinations like the Andaman and Nicobar Islands, Gulf of Mannar, Gulf of Kutch and Netrani Island in Karnataka for enjoying the amazing aquatic world. The reptiles and amphibians, especially in the Western Ghats regions, are amazing creatures to watch in India. Approximately 45 species of reptiles are there in this part of India which includes the flying lizards and purple frog. Nearly 13 lizard species and 30 snake species can be seen in this area. 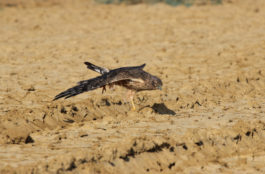 The Thar Desert of Rajasthan also offers a wide range of reptiles such as the monitor lizard, spiny-tailed lizard, and saw-scaled viper. 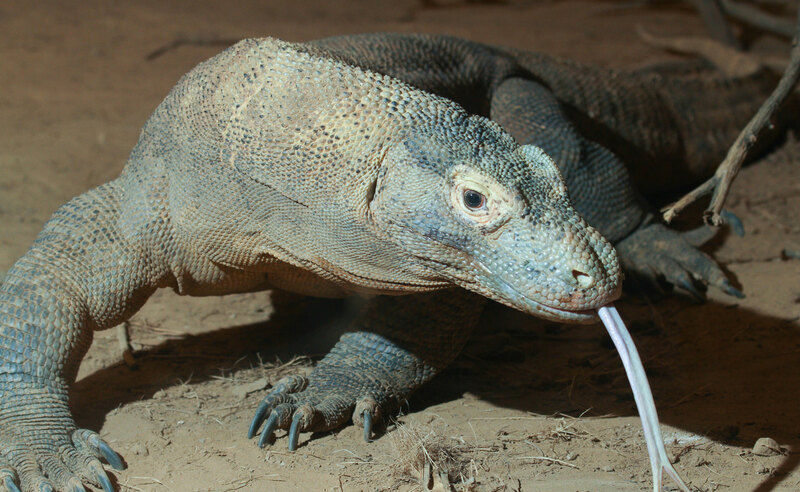 Some of the amazing reptile species that you can see in the national parks of India include the cane turtle, King Cobra, Gharial, flying lizard, Indian Golden gecko, and Whitaker’s Boa. The national parks, wildlife reserves, green rainforests, and the beautiful Thar Desert are blessed with a wonderful variety of flora and fauna. Most of the wildlife sanctuaries in the country are home to many rare and endangered species of wild animals, birds, and reptiles. 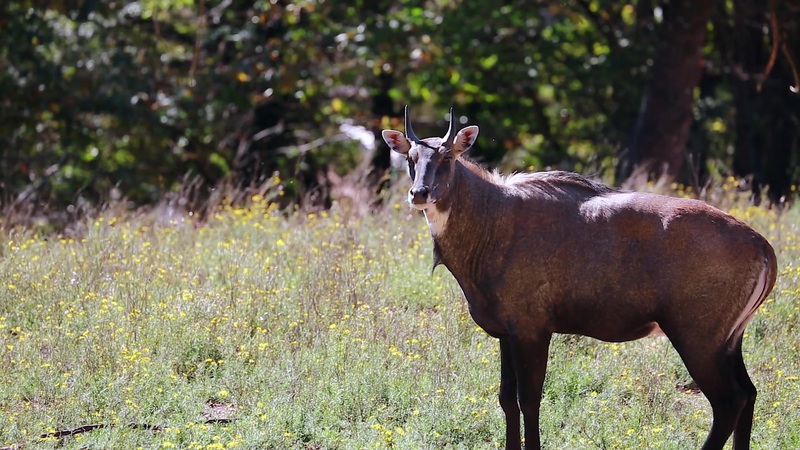 Visitors can watch many large animal species in them such as Asiatic Lion, Bengal Tiger, Indian Rhinoceros, Leopard, sloth bear, Nilgiri Tahr, Nilgai and many species of antelope and deer. A weekend wildlife safari tour is also the best way to get close to the rich animal species in the country in their all-natural environment. People who interested to watch rich flora and fauna of India can choose one of the wildlife safari packages of Inside Indian Jungles. Our carefully designed itineraries help you to explore the maximum wildlife and enjoy cultural experiences.